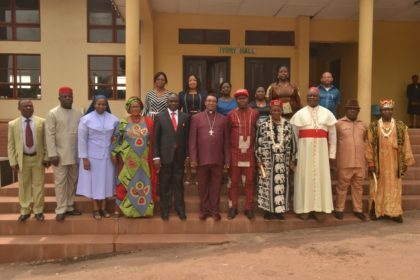 Enugu State Government has further firmed up its war against all ignoble practices that culminate in child abuse in the state with the engagement and training of new focal persons that would work as social workers in the State Ministry of Gender Affairs. 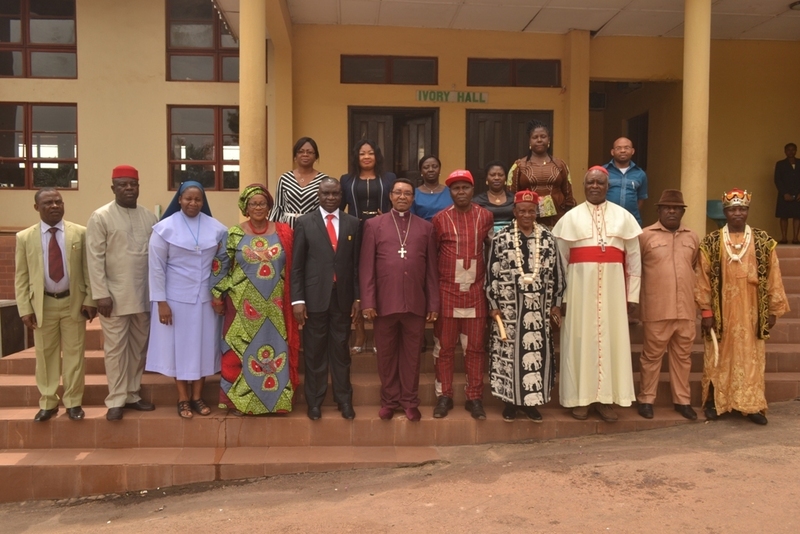 At the training session for the new personnel yesterday in Enugu, renowned crusader against child abuse and neglect, and national president of African Network for the Prevention and Protection Against Child Abuse and Neglect (ANPPCAN), Professor Peter Ebigbo, described the recent signing into law of the Child Rights Act in Enugu State by Governor Ifeanyi Ugwuanyi as a clear manifestation of his interest in the welfare of the vulnerable group in the society. Professor Ebigbo spoke in a keynote address during a training workshop organized by the state Ministry of Gender Affairs and Social Development for the welfare officers in charge of the prevention of child abuse and neglect. 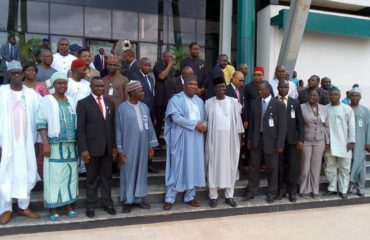 He said that the present administration’s sensitivity to the general upkeep of the society, including children which according to him necessitated the appointment of credible stakeholders into the Fostering and Adoption Committee that swung into action to sanitize the system and rid the state of baby factory syndrome should be commended. He thanked the state Ministry of Gender Affairs for its giant strides and urged the participants to avail themselves of this opportunity towards rendering selfless service to the people. Also speaking, the chairman of the state committee who is also the Archbishop of Enugu Ecclesiastical Province (Anglican Communion), Most Rev. Dr. Emmanuel Chukwuma paid glowing tribute to Governor Ugwuanyi for his positive approach to the issue of child rights and welfare in the state. “As the chairman, Fostering and Adoption Committee in Enugu State, I will say that Governor Ugwuanyi has done well in the area of child’s welfare. He provided all we needed; logistics, security, money, support that made us to continue combing all the nooks and crannies of Enugu State to ensure that there is no baby factory or illegal adoption in the state. “The system has been sanitized based on His Excellency’s magnanimity,” the Anglican cleric said. He thanked the participants for turning up in their numbers and pledged his committee’s continued determination in providing welfare for the children. Speaking on the occasion, Governor Ugwuanyi reiterated his administration’s unflinching commitment to implementing and sustaining gender-friendly policies, especially as they related to the protection and empowerment of women and children in the state. 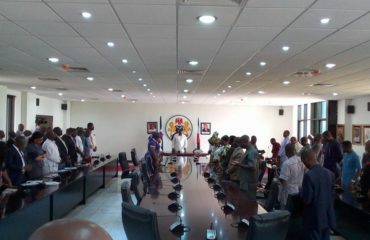 The governor who was represented by the Secretary to the State Government, Dr. Gabriel Ajah, stated that the “government has demonstrated commitment to the implementation and sustenance of gender-friendly policies in the state especially as it concern the protection and empowerment of women and children in the state. “This programme is designed to improve the capacity of the participants, that is, the social welfare officers in the state to discharge their functions in this regard more effectively and to satisfaction and sustainable benefits of the society”, he stated. 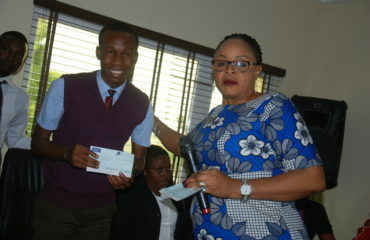 He commended the Gender Affairs Ministry and other stakeholders for their success and urged them not to relent.